Whether you are new to the website or looking for the most popular articles on Ukrainian Lessons you might have missed, check out these blog posts that have been read the most over the last few years. Література, стиль життя, кулінарія, подорожі… Choose the most interesting Youtube channels from our list to practice your listening skills in Ukrainian. If you follow others, let us know in the comments, будь ласка. We were happy to find out that many people read our post with the lyrics to the Ukrainian National Anthem in Ukrainian and English. Listen to this special song and find out more about Ukrainian culture! Maybe you will have a chance to sing it in the Ukrainian Independence Parade in Kyiv someday. №8 – Ukrainian And Russian Languages: How Similar? How Different? 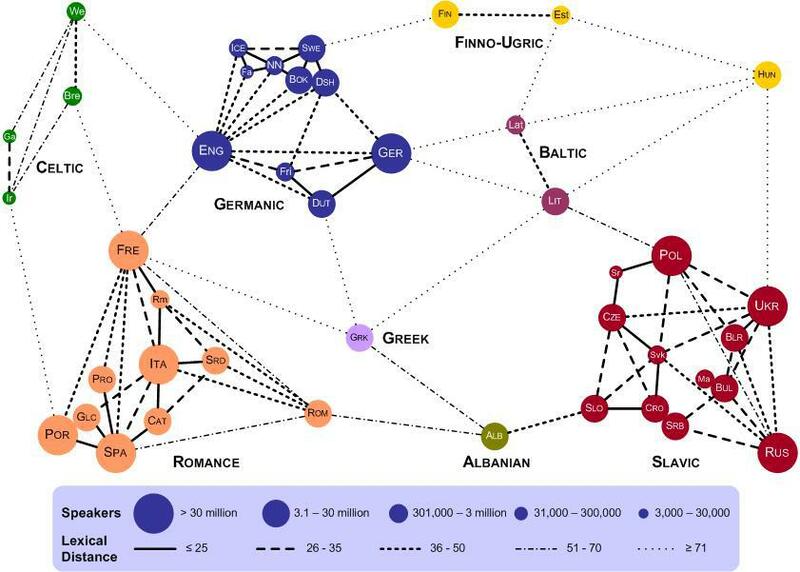 See how similar these languages are. How similar are the Ukrainian and Russian languages? This is probably the most common question foreigners ask us. We are always happy to explain! 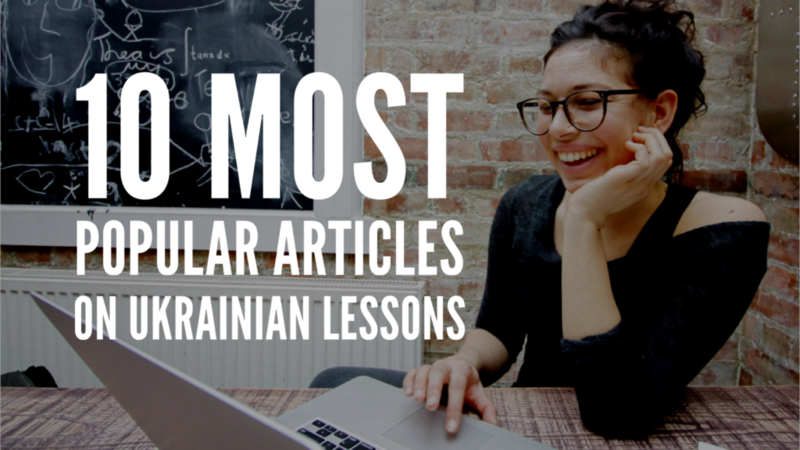 In this article, find the similarities and differences between Ukrainian and Russian on different linguistic levels: vocabulary, letters & sounds, grammar, and sentence structure. A good dictionary is crucial for learning a language. 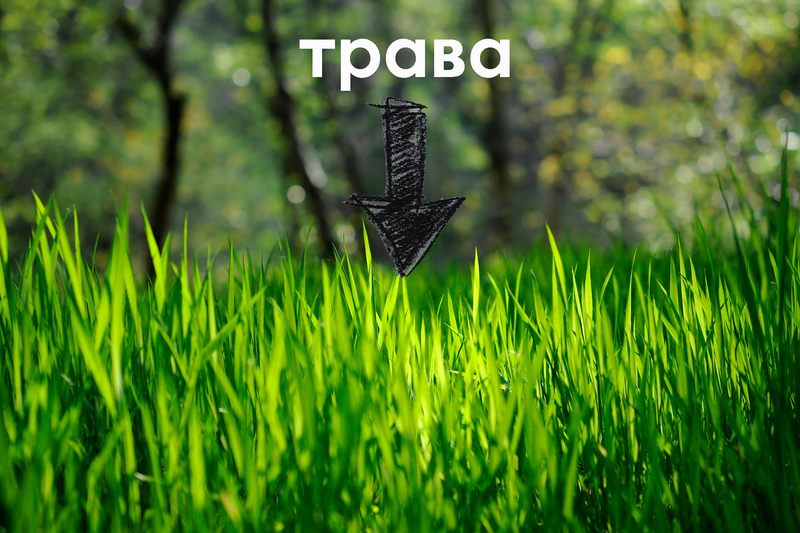 In this article, we will show you our favorite Ukrainian dictionaries; both online and off. Cases in Ukrainian can be scary, but not if you take it easy. Learn them slowly and stress-free. Start with the general introduction to cases in this article. The author gives some great insight on how to learn them in the most efficient way. This article is always receiving many delighted comments on social media. It’s about the names of the months in Ukrainian and their connection to nature and agriculture. It is so easy and fun to learn with those images! If you are a beginner to learning Ukrainian, start with the most common Ukrainian words. Boost your Ukrainian vocabulary with our free resource which includes a word list with examples, paper flashcards, and digital flashcards with audio and pictures. Need more than 100 words? We’ve got the 1000 most useful Ukrainian words ebook for you. If you want to master the Ukrainian language or just learn more about Ukrainian culture, we’ve got you covered with this list of Ukrainian movies. You can watch most of them directly from our website! If you are in love with a Ukrainian man or woman, you should learn some Ukrainian expressions of love to impress your beloved and make him or her love you more. In this article, find various love expressions and romantic words you could use every day. If you plan to go to Ukraine or have just started learning Ukrainian, these basic Ukrainian phrases are for you. No wonder this blog post with the most useful phrases in Ukrainian has been ranked #1 in page visits for so long. In the recent update, you can find a useful downloadable cheat sheet for your phone! Що ще ви хотіли би почитати на Ukrainian Lessons? What else would you like to read on Ukrainian Lessons? Let us know in the comments and we might use your idea the next time we post! If you would like to receive weekly emails with the latest blog posts and podcast episodes, subscribe here! 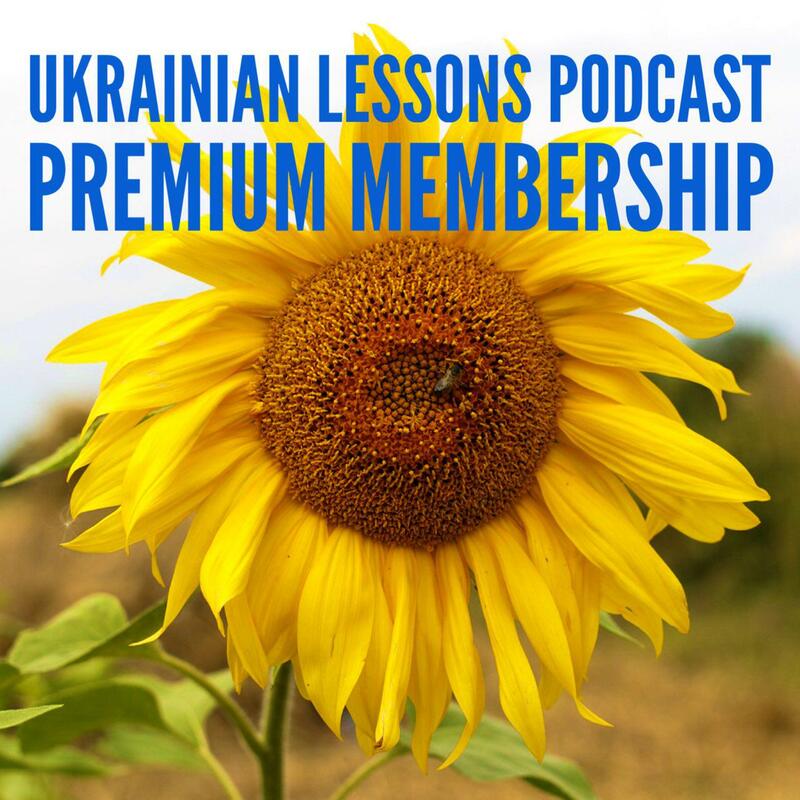 At last, make sure to try our Ukrainian Lessons Podcast – a free series of audio lessons that take you step by step through the world of Ukrainian Language!